The product does the same has Van QR Codes but gives the ability to use company name if you don’t have a Logo. You now have the ability to show your company profile, products or services with this fast contact App and paired QR code. Your company vans are your best advert! 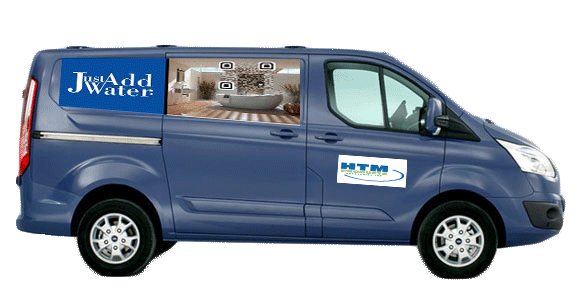 A great looking van can bring you customers. But do we really expect potential users to remember phone numbers and the over long URL for your website? Do you have to keep costing for web development fighting for page rank? Not with direct advertising, let’s face it most companies are local and customers are local too. By adding a QR code to your van graphics you’re giving your users a better experience than trying to remember your tel. number address or website. 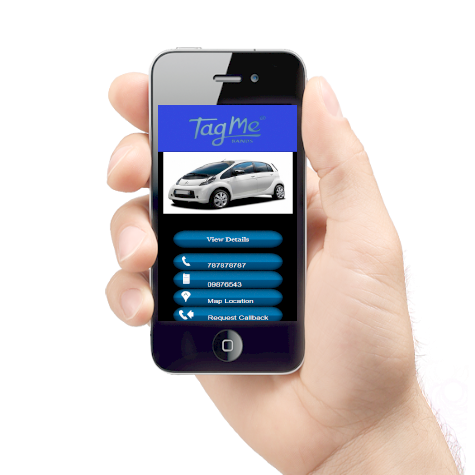 Our vehicle QR code web App provides your potential users with a convenient way of transferring all your information in an instant. You can say more than you ever did with images, video, text and contact details all with touch action. The call to action functions mean a user can call with a single touch from their mobile screen. We have tried to cover all the bases. You can upload six images plus a YouTube video showcasing your company or of the other features include “call to action” map location navigation, direct dial mobile and landline telephone numbers and your social media sites all on one mobile app. On purchase simply copy and paste your activation code into the activator and your account page opens. From one account page you create your App with images and content. 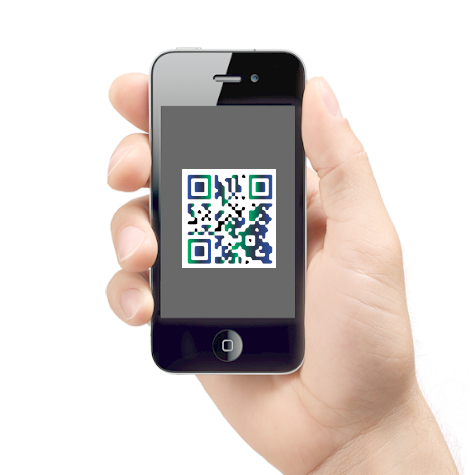 Upload an image or use provided template for your paired QR code then download and print. Van QR Code and paired App. £30 Inc. Vat per annum.